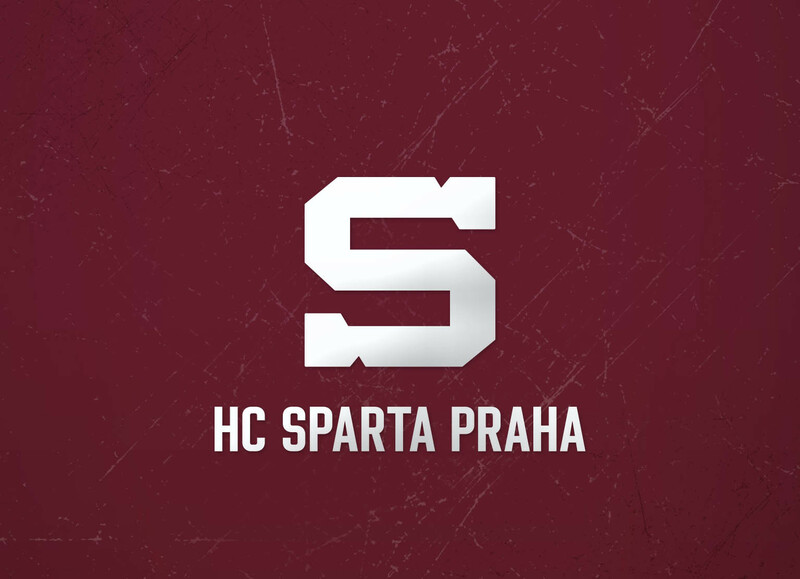 Hockey Club HC Sparta Praha. 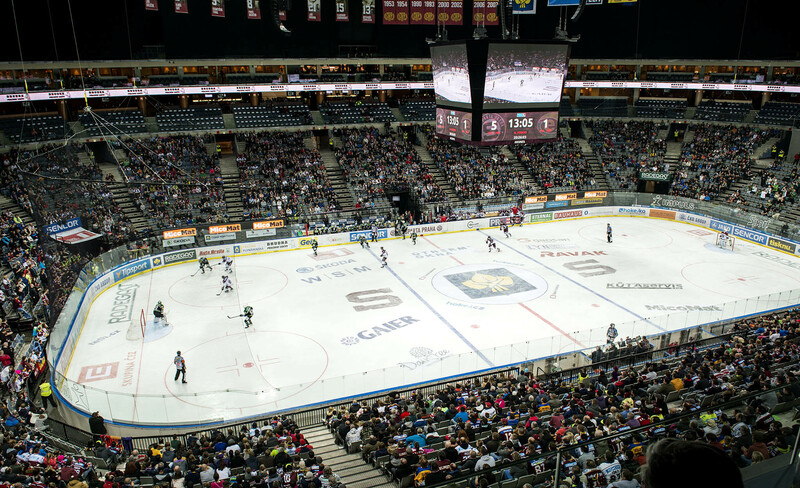 Tickets for home games SPARTA Praha O2 Arena in Prague. 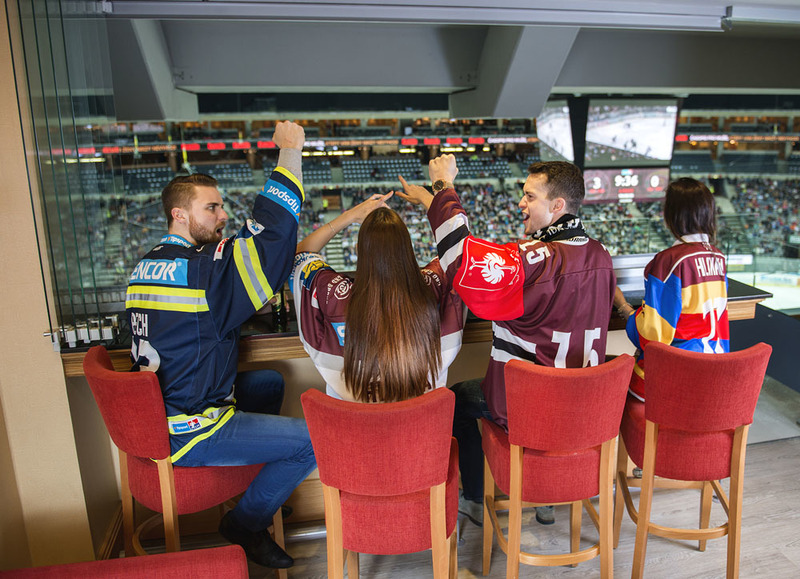 Sitting tribune and VIP hockey tickets (to SkyBox) available.